A drive along the Spring Valley Scenic Drive is a beautiful one. 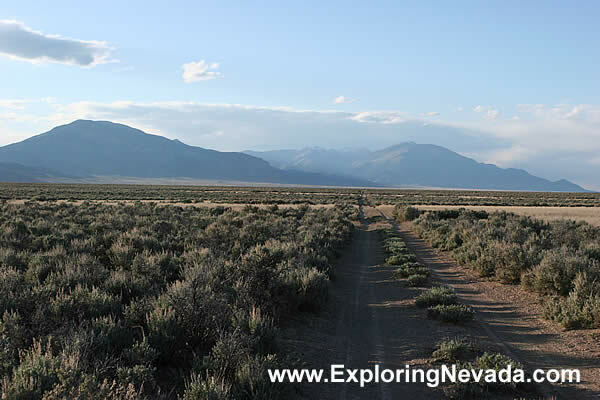 The valley has a low elevation and the mountains along the drive are very steep, lack foothills and are some of the tallest ones in Nevada. As such, towering mountains are visible everywhere on the drive.